We attended the Queensland Mining and Engineering Exhibition (QME) during 26th to 28th of July, 2016. Our booth number is B528. 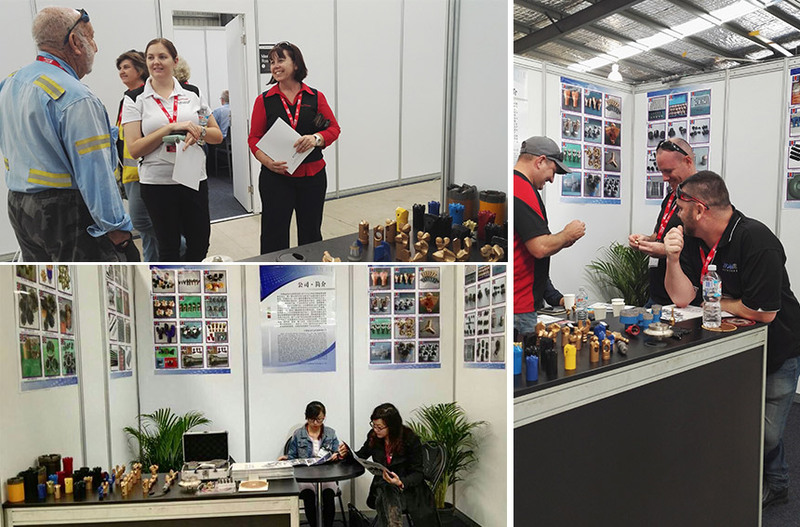 We met many customers and have good talks with them who were interested in the PDC cutters, PDC drill bits, diamond drill bits, drill rods, brazed diamond tools, etc. Our products are exported to USA, Russia, India, Australia, the Middle East countries, Europe, etc. What's more, they have received praise with good quality and excellent after-sale service. Henan Drills-King looks forward to making a brilliant future with you!